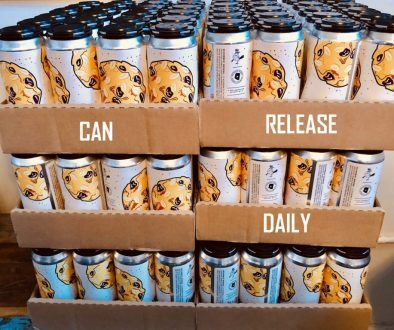 Monday Night Brewing Releases Slam Dunk, A Clear Milkshake IPA? 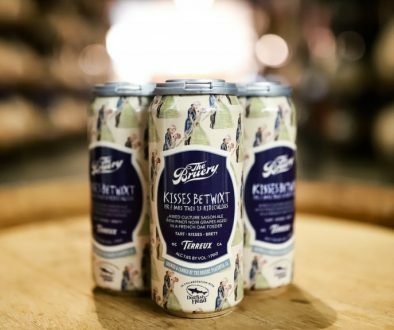 (ATLANTA, GA) — What if our brewers made a milkshake IPA that really isn’t a milkshake IPA? 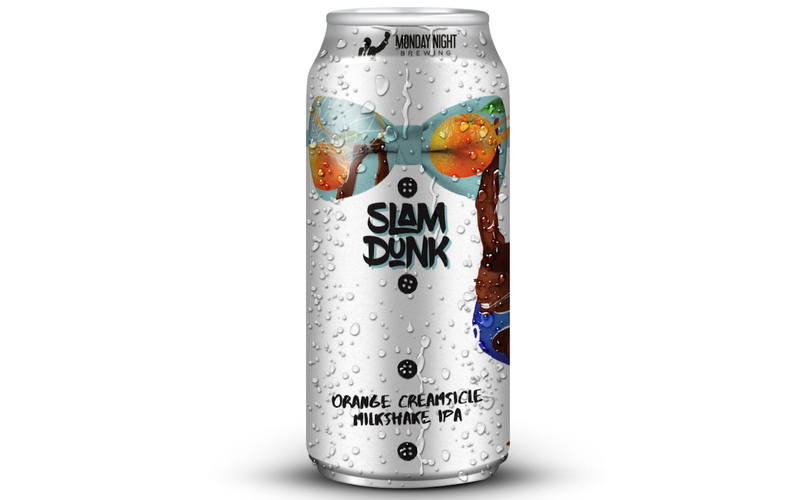 Monday Night Brewing’s newest release – Slam Dunk – is an orange-creamsicle India Pale Ale that’s technically considered a milkshake IPA. However, once you pour it into your glass, you’ll notice one big difference from other beers in this style – it’s crystal clear. By now, many people know what to expect from a milkshake IPA: a thick, rich, creamy beer with low hop bitterness and high flavor, usually from fruity adjuncts. 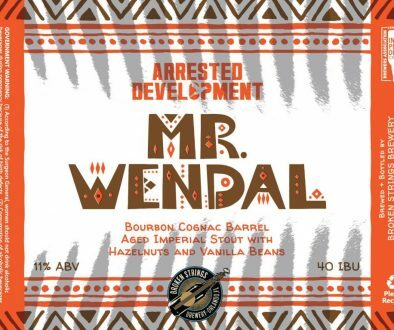 After experimenting with this style (most recently with the strawberry-vanilla Piranha Dealer), Monday Night’s brewers found some things they could do differently. Slam Dunk will debut at Monday Night Brewing’s West Midtown taproom (670 Trabert Avenue, Atlanta GA 30318) on Friday, Feb. 8. Can artwork is by local artist Eric Nine, who will also be on site. It will be available alongside Currant Events, a taproom favorite black currant session sour ale.